Can anyone describe to me how one would differentiate between an uncirculated coin from a bank roll, and the same coin from an uncirculated set that was in a Pliofilm set? I know that you can usually easily identify a specimen (SP) coin from MS or PL. 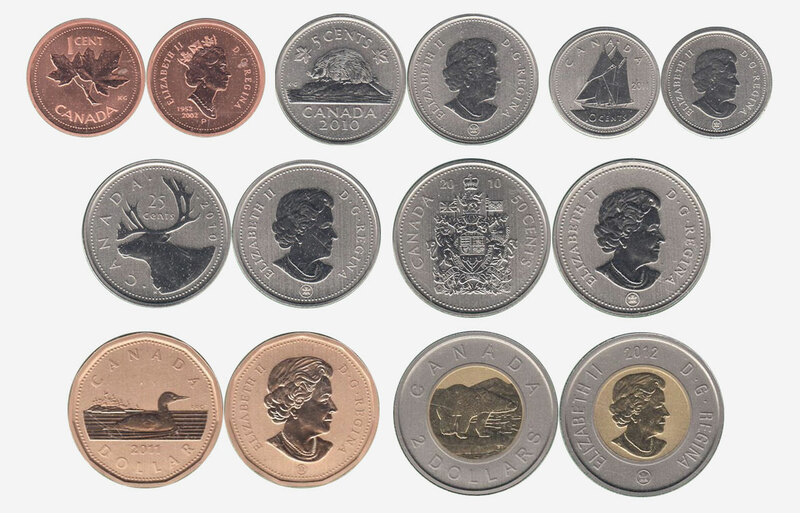 There can be a significant difference in value between these two coins, as I'll try to show with the following prices of an Mint State 2010 25 cent Canadian coin. Re: Differentiating between a PL and uncirculated coin? The PL coin will have a mirror like finish. The MS coin will sometimes have a ''frosty'' finish, like light fogging of a mirror. 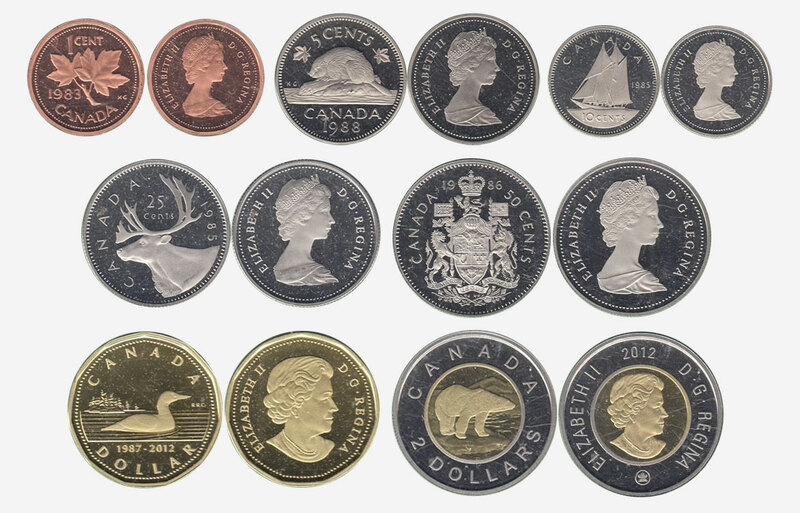 The specimen coins will present a cameo effect, usually on the portrait.